刘金全, 张菀庭, 邓创. 中国农产品价格的异质性特征和分类调控[J]. 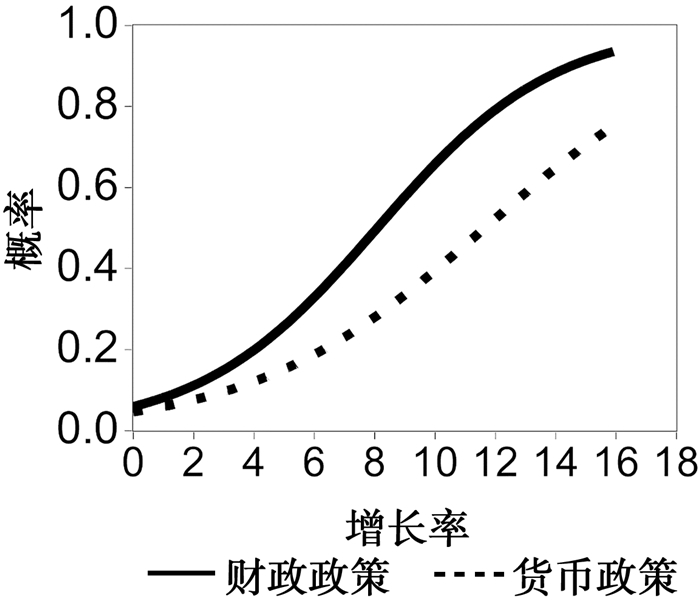 南京农业大学学报(社会科学版), 2019, 19(01): 151-162. Frankel J A.Tests of Monetary and Portfolio Balance Models of Exchange Rate Determination[M]//Exchange Rate Theory and Practice. Chicageo: University of Chicago Press, 1984: 239-260. 张成思. 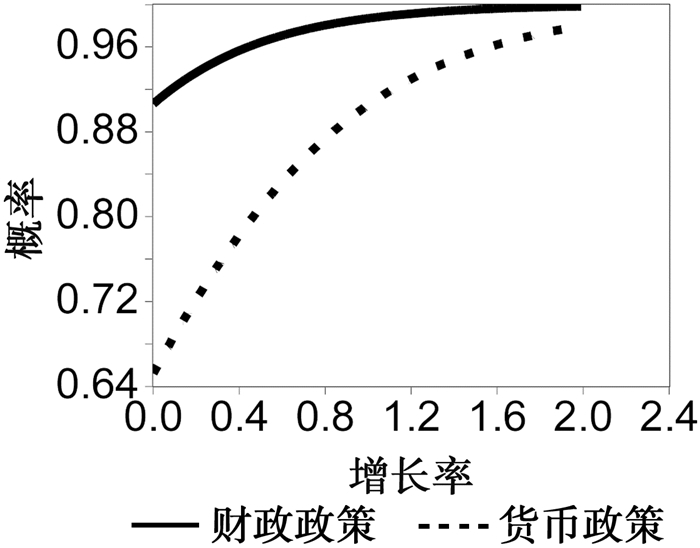 中国CPI通货膨胀率子成分动态传导机制研究[J]. 世界经济, 2009(11): 3–12. 马龙, 刘澜飚. 货币供给冲击是影响我国农产品价格上涨的重要原因吗[J]. 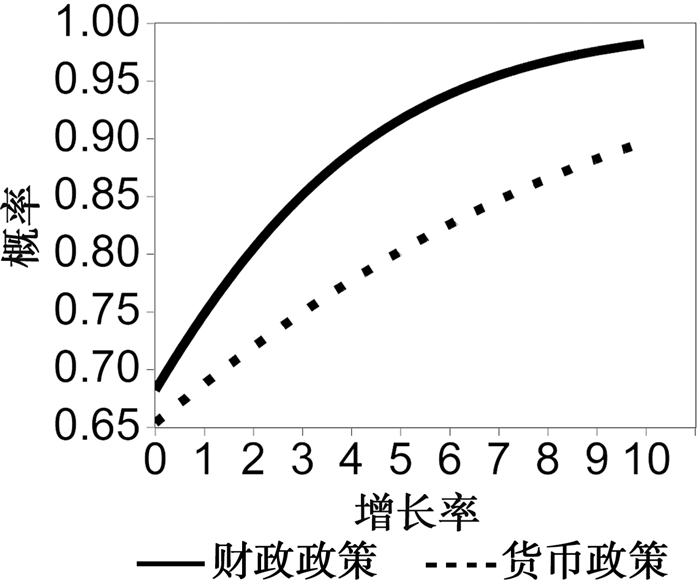 经济学动态, 2010(9): 15–20. 苏应蓉. 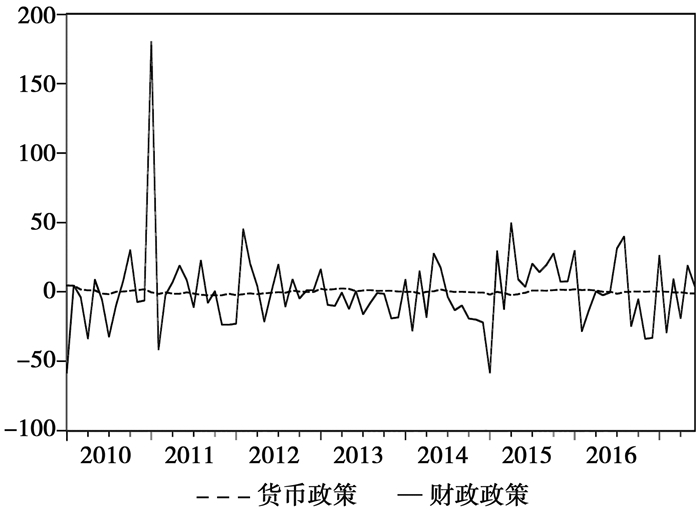 全球农产品价格波动中金融化因素探析[J]. 农业经济问题, 2011(6): 89–95. 翟雪玲, 徐雪高, 谭智心, 等. 农产品金融化概念, 形成机理及对农产品价格的影响[J]. 中国农村经济, 2013(2): 83–95. 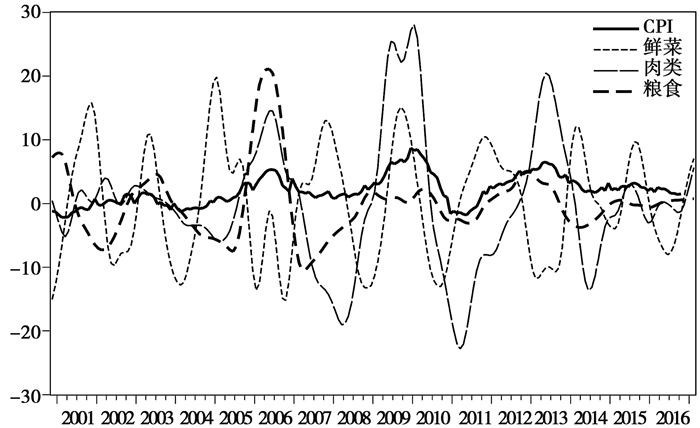 Trostle R. Global Agricultural Supply and Demand:Factors Contributing to the Recent Increase in Food Commodity Prices[M]. Washington DC: Diane Publishing, 2008. 石敏俊, 王妍, 朱杏珍. 能源价格波动与粮食价格波动对城乡经济关系的影响——基于城乡投入产出模型[J]. 中国农村经济, 2009(5): 4–13. 方福平, 李凤博. 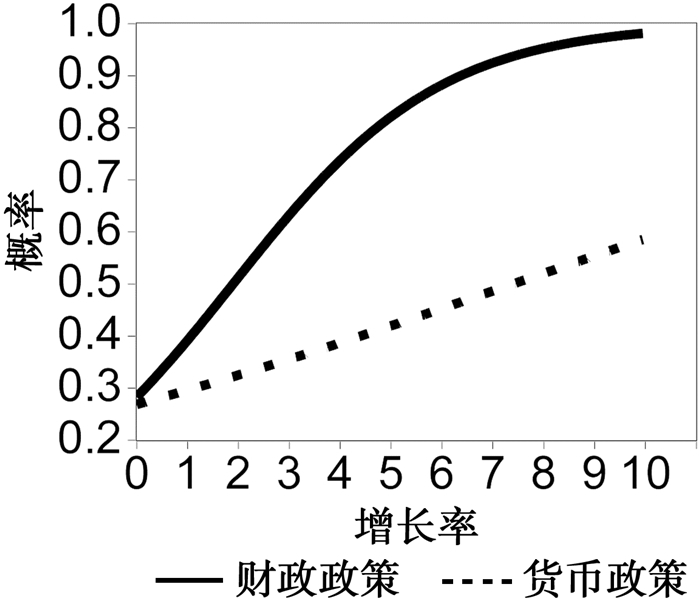 稻谷价格波动与农民种稻行为动态关系的实证分析[J]. 中国农村经济, 2010(12): 46–54. 中国人民银行课题组. 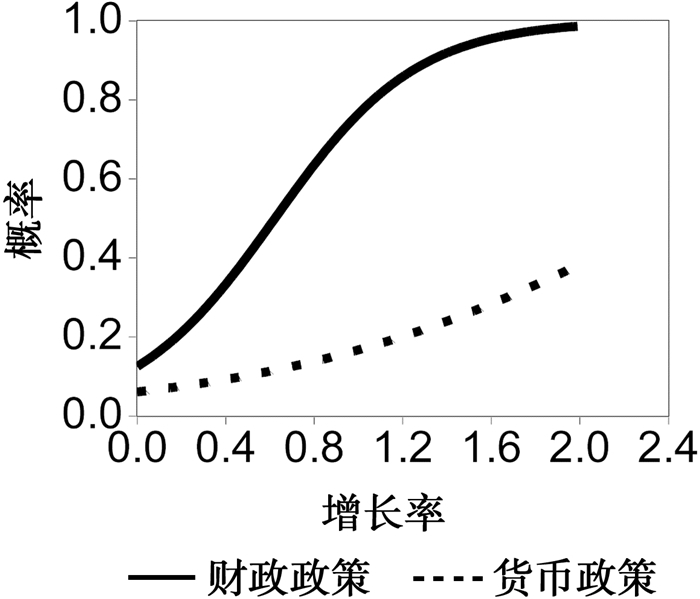 我国农产品价格上涨机制研究[J]. 经济学动态, 2011(3): 4–11. 郭世勤. 关于转换农产品价格形成机制的几个问题[J]. 经济研究, 1993(12): 59–65. 侯成琪, 龚六堂. 部门价格粘性的异质性与货币政策的传导[J]. 世界经济, 2014(7): 23–44. Anand R, Prasad E S, Zhang B. What Measure of Inflation should a Developing Country Central Bank Target?[J]. 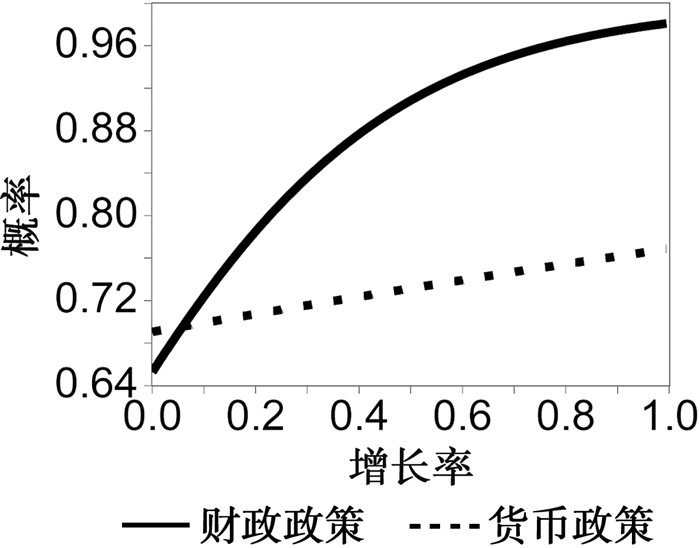 Journal of Monetary Economics, 2015, 74(205): 102–116. Gelos G, Ustyugova Y. Inflation Responses to Commodity Price Shocks-How and Why do Countries Differ?[J]. Journal of International Money & Finance, 2017(72): 28–47.